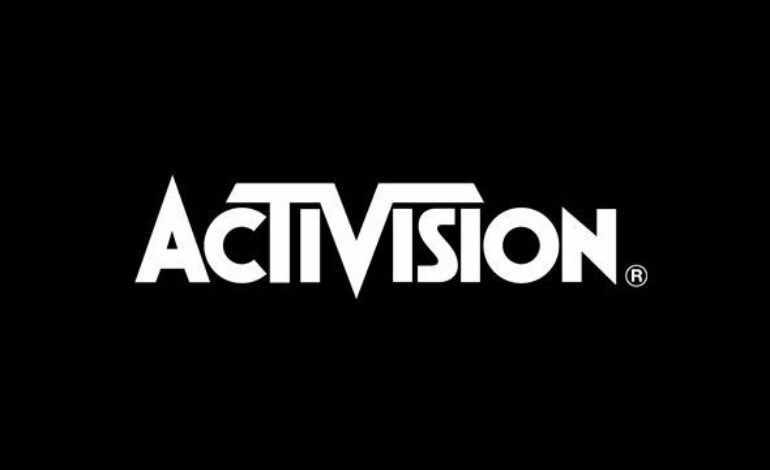 Glen Schofield, one of the co-founders of Sledgehammer Games, has announced his plans to leave Activision at the end of the year. Schofield made the announcement via Twitter citing it was “time to try something new” before thanking the company. In an interview with Gamespot after making his announcement, Schofield stated that it was time for a change after working on the Call of Duty franchise for nine years. He signed off saying he’d take his time on deciding what’s next, but stated that he still had “a couple good games” left in him. Schofield founded Sledgehammer Games in 2009 alongside Michael Condrey, and shortly after was purchased by Activsion. Under the duo, the studio would go on to produce three installments of Activision’s massive Call of Duty franchise. The studio helped develop Call of Duty: Modern Warfare 3 with Infinity Ward before branching out on their own for 2014’s Call of Duty: Advanced Warfare and 2017’s Call of Duty: WWII. Back in February of this year, however, both Schofield and Condrey left Sledgehammer Games to pursue internal roles at Activision. Schofield was cited saying he was “exploring new game ideas for the company” in his new role.